The difference between a wedding day that flows smoothly and a stressful and hurried one? The timeline. To deliver the best experience possible, our job description as a wedding photographer doesn’t stop at photographer. It’s photographer and coordinator. Watch the video to learn more! Our expertise can help keep a wedding on schedule and create calming environment for the bride and groom, wedding party, and family. When we take time to study how wedding timelines come together, we become experts and bring this experience as a bonus to our clients. It took years of wedding photography experience to feel confident in creating wedding timelines + predicting problems in those timelines. My hope is this video will give you the beginning tools needed to become a “timeline expert” and you can in turn bring this valuable skill set to your clients! It’s important to keep open communication about the timeline from the very first email or meeting with the clients! I make sure they understand the time required in each part of the day to get the best photos. In addition, I send a client ‘booking magazine’ that shares more about each part of the wedding day — again, getting us on the same page. It matters because when WE are organized, in control of the day, and lending our helpful expertise to our clients, they TRUST us. We make the experience amazing, and an amazing experience leads to more referrals! Who knew mastering a wedding timeline could be a marketing tip?! Wish You Could Find New Clients? If you want a course to take you by the hand and teach you exactly how to market your photography business, you’re a great fit for my course, Book New Brides. Book New Brides is an 8-module course that just launched (and enrolment is only open until July 23rd!) 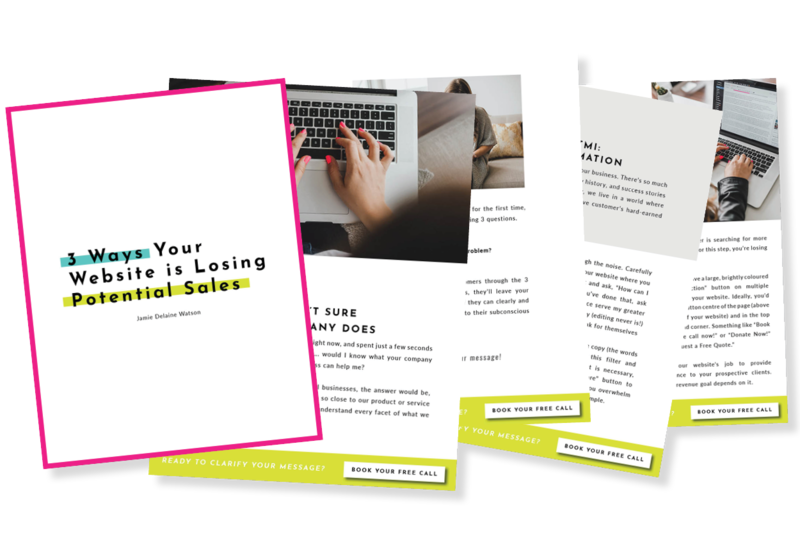 — leading you through my process for attracting consistent clients. I’d love to have you as a student. Click here to enroll today!